For over 20 years, our ministry has assisted individuals and families find success through God’s word. 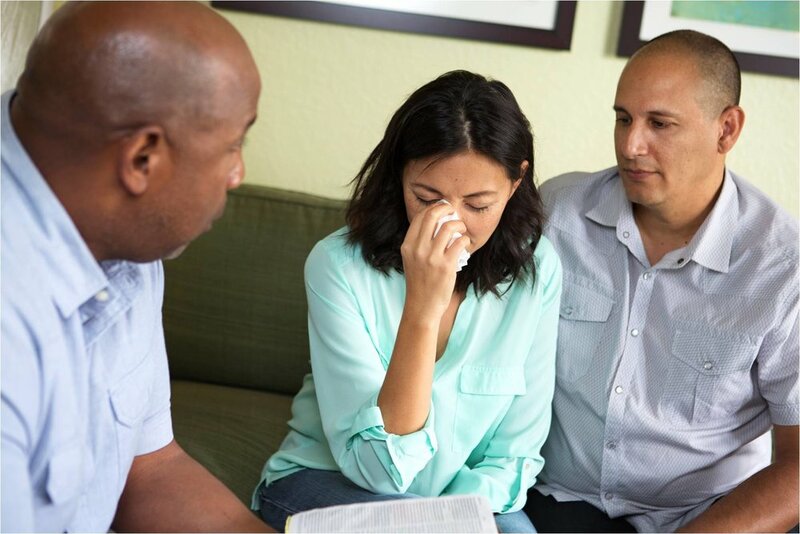 Today, we offer simple yet powerful tools and counseling to those in struggling relationships, with the view of allowing them to rebuild their marriage, avoid divorce and find a level of happiness that they previously only dreamed of. Help for hurting families, watch our video. We offer a licensed and ordained ministry, that reflects the will of God. Our simple, powerful insights will help you regain much needed perspective and approach your family life with newfound energy. This is a service designed to help you revolutionize your family, marriage and parenting relationships. Our personal ministry offers a range of resources, including books, online seminars, daily podcasts and blogs. We are growing and evolving, so we encourage you to check back regularly for new content. Learn how to overcome betrayal caused by infidelity. Convenient and affordable pastoral counseling. In the meantime, welcome again to our ministry and we encourage you to contact us with any questions or to share your story with us.